Q. Is eating deli meats really that bad? Does it make a difference if it’s organic, nitrate-free or uncured? A. Meat and poultry are excellent sources of protein, B vitamins and certain minerals, but consuming even small amounts of processed meat increases the risk of colorectal cancer. Unprocessed red meat, by comparison, increases cancer risk only at amounts greater than 100 grams a day, and the evidence for that link is limited, Dr. Brockton said, adding that the institute advises people to “limit” red meat but “avoid” processed meat. 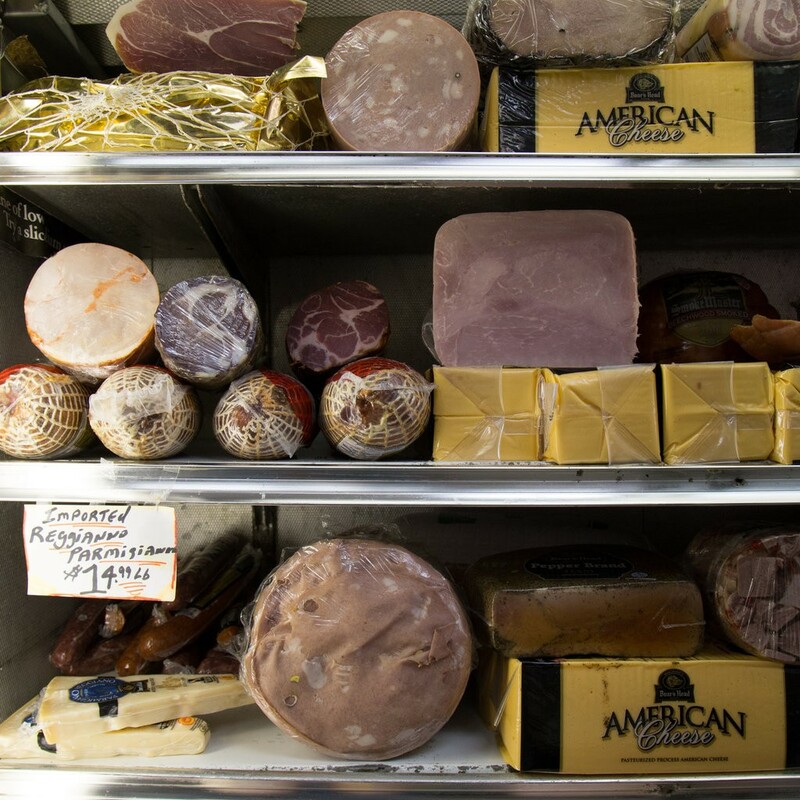 There is some evidence suggesting an association between processed meat and stomach cancer. And a recent study found an increased risk of breast cancer among women who ate the most processed meats. Processed meat refers to any meat, including pork, poultry, lamb, goat or others, that has been salted, smoked, cured, fermented or otherwise processed for preservation or to enhance the flavor. The category includes hot dogs, ham, bacon and turkey bacon, corned beef, pepperoni, salami, smoked turkey, bologna and other luncheon and deli meats, sausages, corned beef, biltong or beef jerky, canned meat and meat-based preparations and sauces, among others. Many of these meats tend to be high in salt and saturated fat, though lean and low-sodium options are available. Some products that claim to be “natural” or “organic” may say they are processed without nitrites or nitrates, and the label may say the item has “no artificial preservatives” or is “uncured.” But nutritionists warn that food manufacturers may still add vegetable powders or juices such as celery juice or beetroot juice that contain naturally occurring nitrates, which are converted to nitrites either in the food itself or when they interact with bacteria in our bodies. The food label will state that there are “no nitrates or nitrites added,” but an asterisk will often lead to a fine-print addendum with the clarification, “except those naturally occurring in celery juice powder,” sea salt or a vegetable juice. As a result some “natural” or “organic” roast beef and turkey breast, or other products cured with sea salt, evaporated cane juice, potato starch, or natural flavorings or seasonings, may end up with just as high a nitrite content as meats with sodium nitrite added. Adding to the confusion for consumers is that the U.S.D.A. requires these meats be labeled “uncured” because they are produced without added nitrites or nitrates. “The average person goes to the store and sees claims like ‘organic, ‘natural,’ or ‘no added nitrates or nitrites,’ and they assume those meats are safer, and they’re not,” said Bonnie Liebman, director of nutrition at the Center for Science in the Public Interest, a food safety advocacy group. The bottom line: If you’re trying to avoid processed meats in order to reduce your risk of cancer, it may be hard to know whether products labeled “natural,” “organic,” “uncured,” or “nitrate and nitrite free” fall into this category or not. Esta entrada se ha publicado en Alimentación, Artículo, Cosas Nuevas, Efectos Secundarios, Estudio, Nutrición, Prevención, Sabías que, Salud, Vale la pena ver y se ha etiquetado como alimentos, artificiales, cancer, carne, carne roja, comer, condimentos, conservantes, estomago, minerales, nitratos, organico, procesada, proteínas, riesgo, vitaminas B. Marca el vínculo permanente.